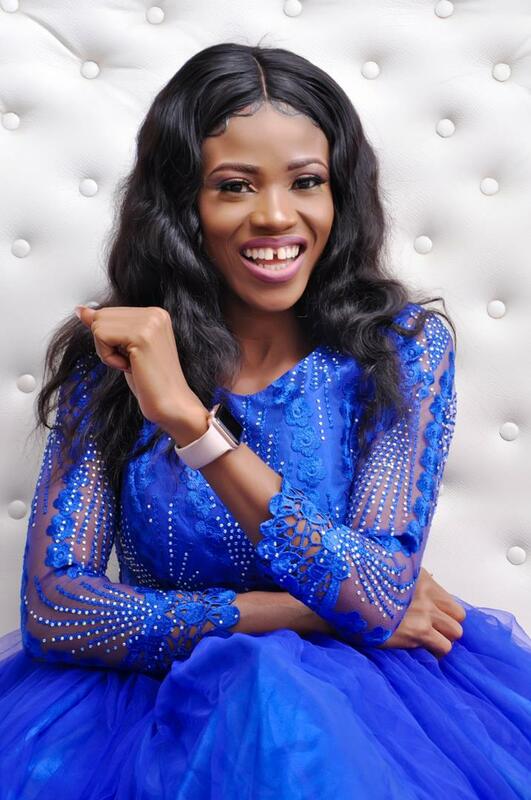 The controversial Nigerian next rated female Dj Moonlait leave everyone wondering why she hasn’t join the modeling business has she stun in new photographs. 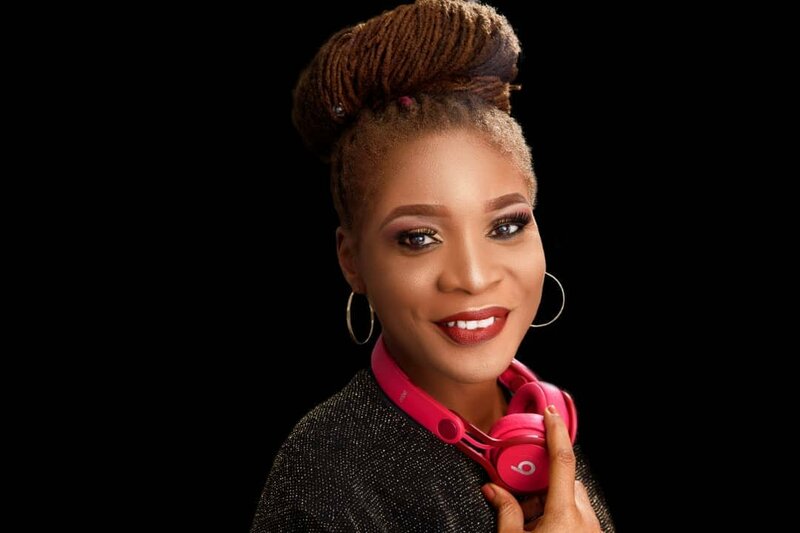 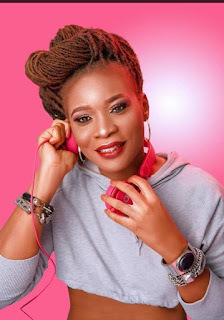 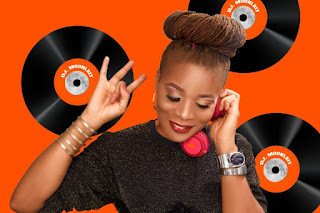 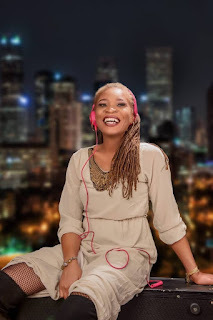 Meet Queen Martha Udeme professionally known as DJ Moonlait a native of Akwa Ibom state. 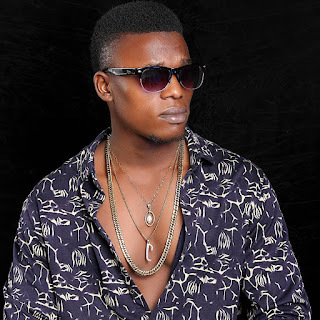 Dj Moonlait is one of the promising DJ currently rocking the Nigerian entertainment industry with style. In any case, in the event that she at any point chose to take a break from music, she will make a great model, seeing as she looked easily spruce in her recently discharged photographs. She is praised for her ability to seamlessly fuse commercial hits with innovative remixes, relating with diverse audiences. 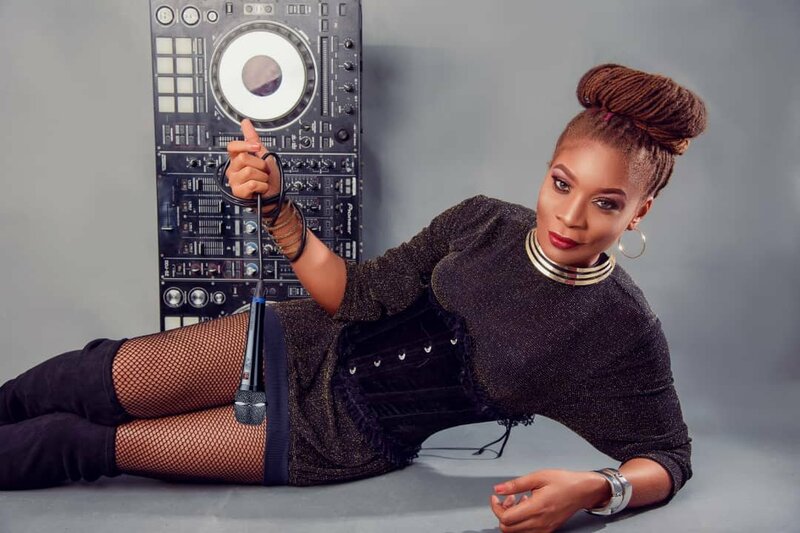 With her lovable energetic personality and undeniable hard work ethics, she has carved a niche for herself as she continues to dazzle with rhythm and vibes.